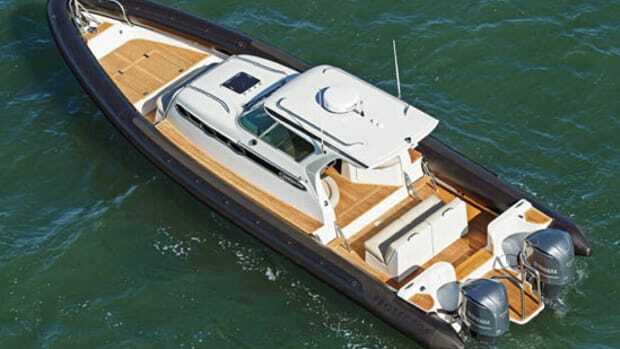 Those seeking a dollop of old-school, central-European cool would do well to check out the 717 GT from Austria’s Frauscher Boats, which was voted 2010 European Powerboat of the Year. 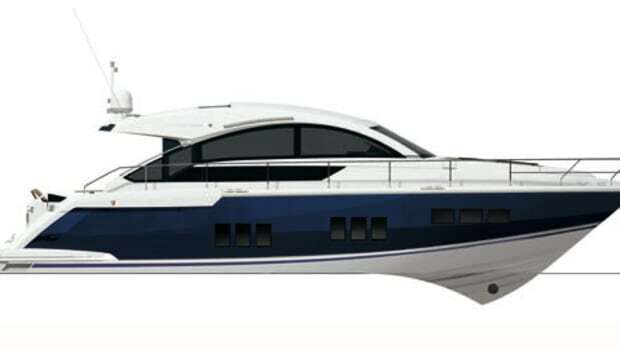 She’s in possession of both striking looks and, according to her builder, admirable performance. 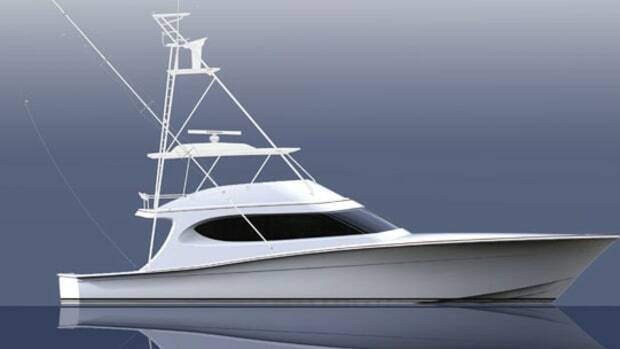 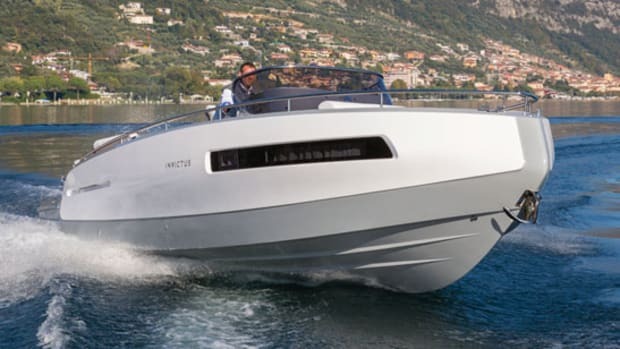 At 23&apos;6" and with a low profile, the 717 GT is an optimal size for a megayacht tender. 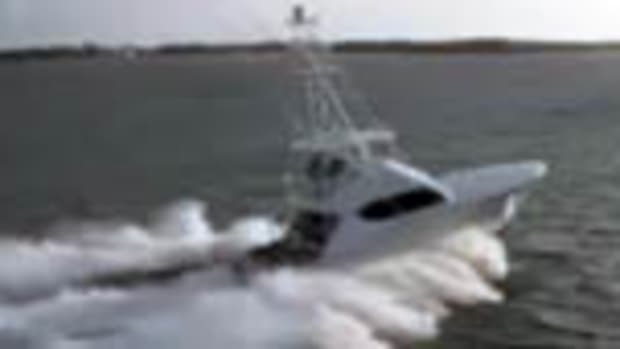 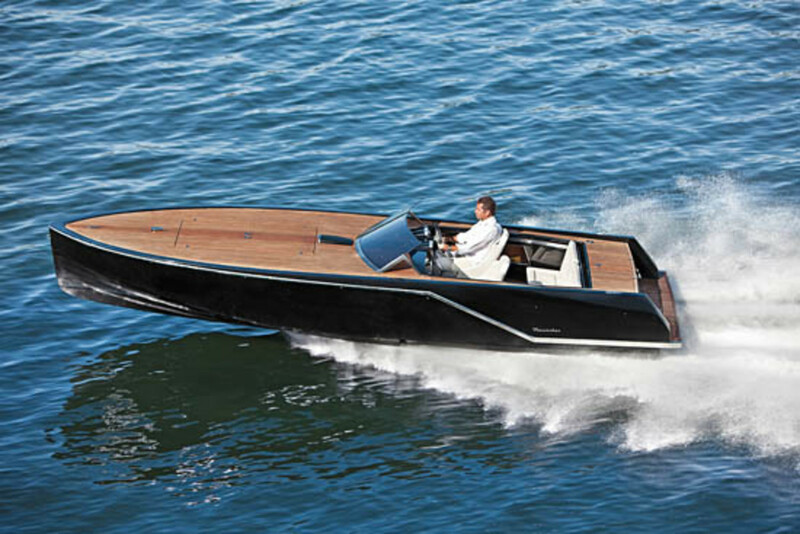 Inspired by the “gentlemen’s runabouts” of the 1920s, the boat is reported to hit a top speed of 57 mph powered by just a single, optional 265-hp Volkswagen TDI V6 turbodiesel. 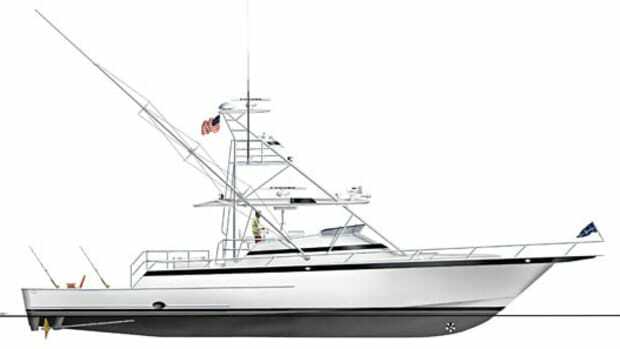 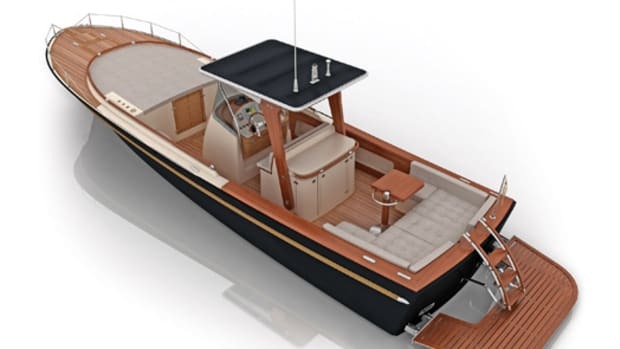 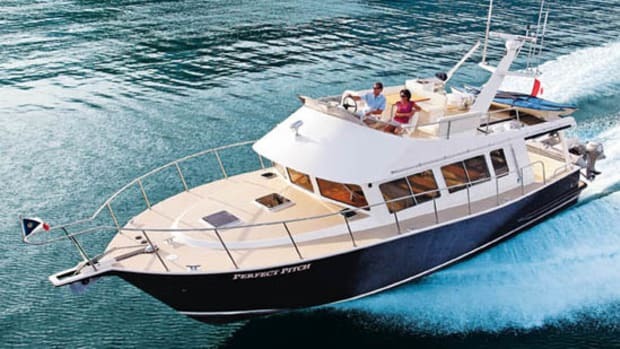 And with an optional teak foredeck and standard teak swim platform, this little number will cut a dashing figure as she runs between the docks and the tender garage. 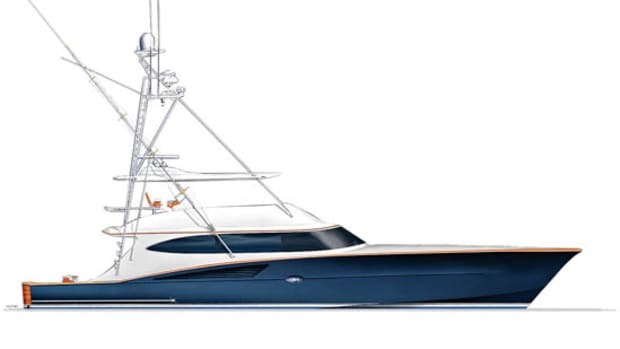 The 717 may be just the toy for a megayacht owner who is prone to nostalgia but who always has an eye on the future.